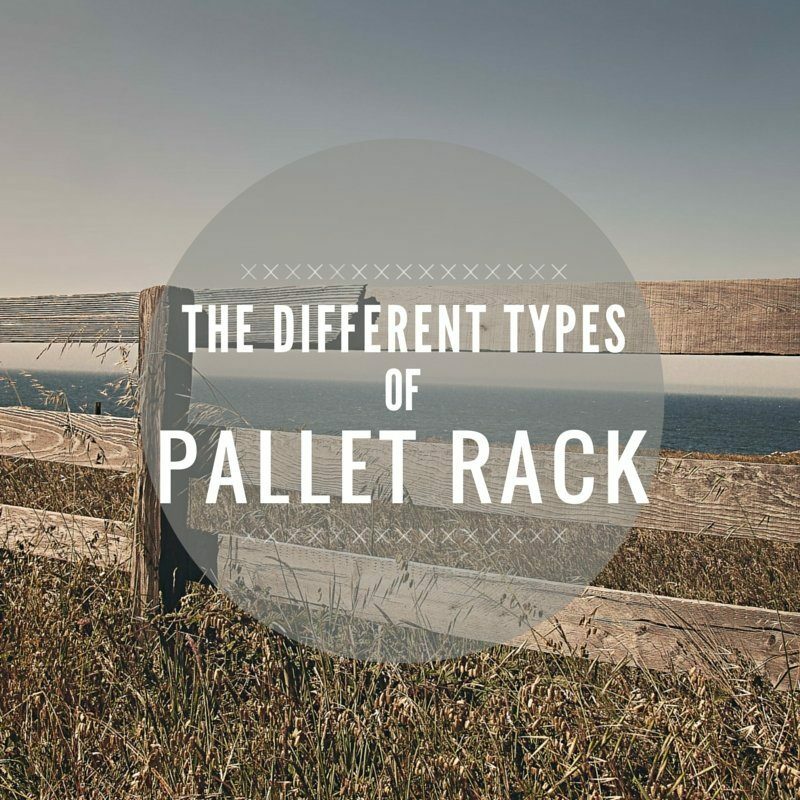 At Pacific Bend Inc., we understand the confusion that can happen when trying to select the right pallet rack for your business. 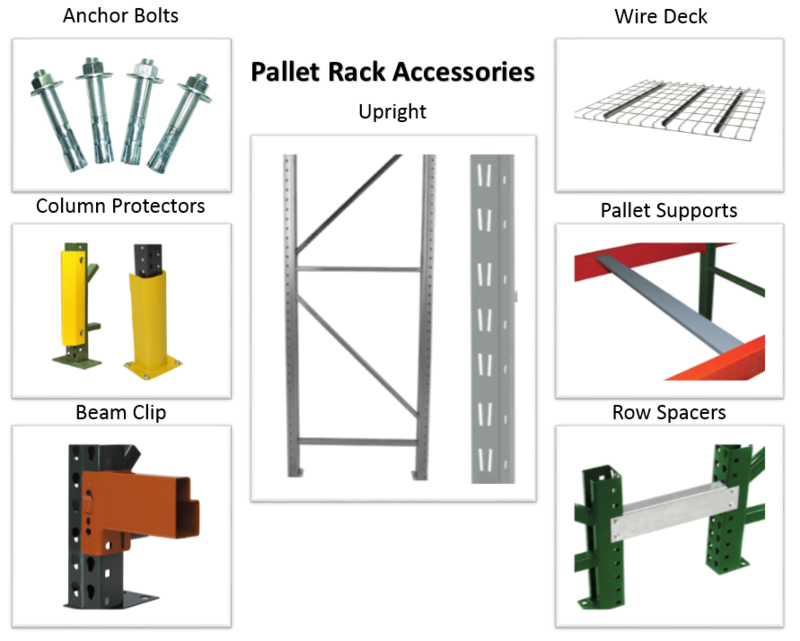 Our highly trained staff members can help you find what you are looking for. 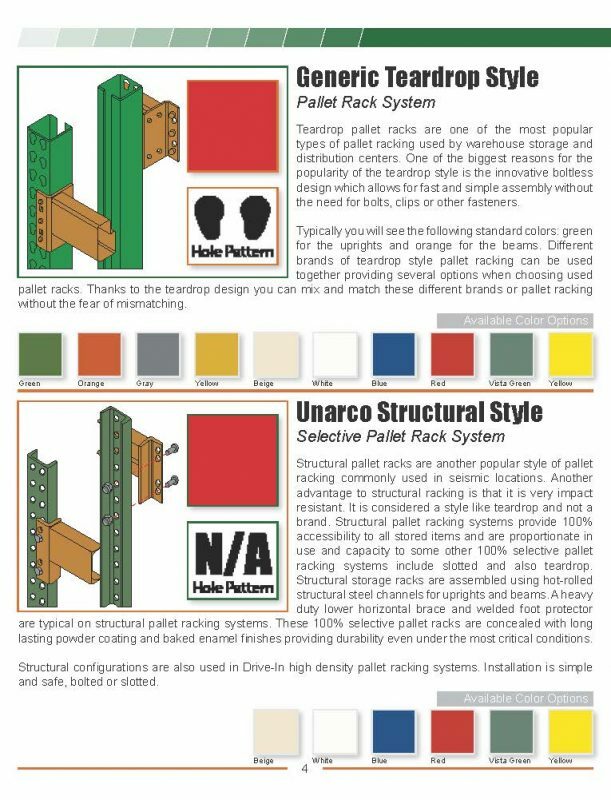 This guide will show the multiple types of racks. Still got questions? Let one of our highly trained staff members to help you! 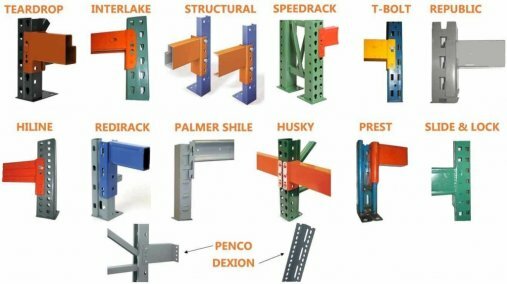 We offer free quotes and more information anytime you call and contact us. 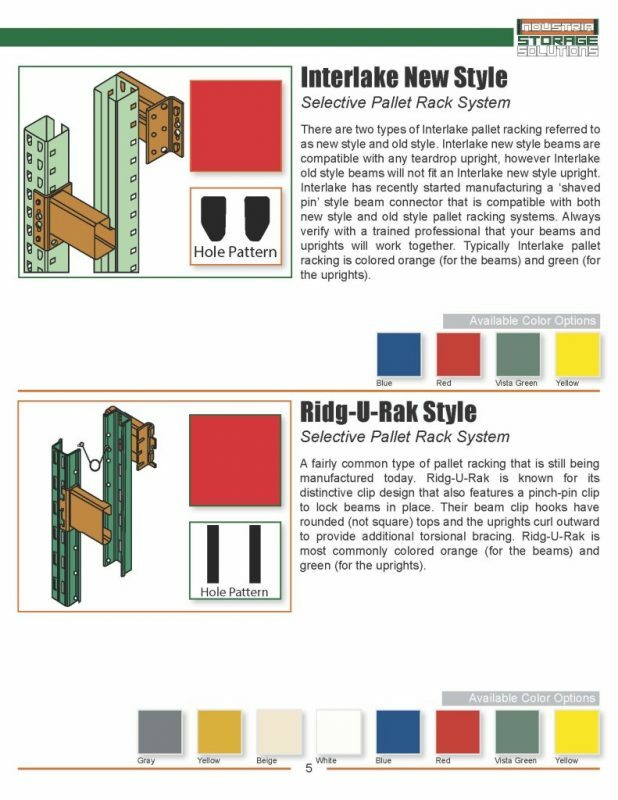 Take advantage of our free resources, such as our blog or guide to the different types of racks to help you find the right selection for your warehouse.